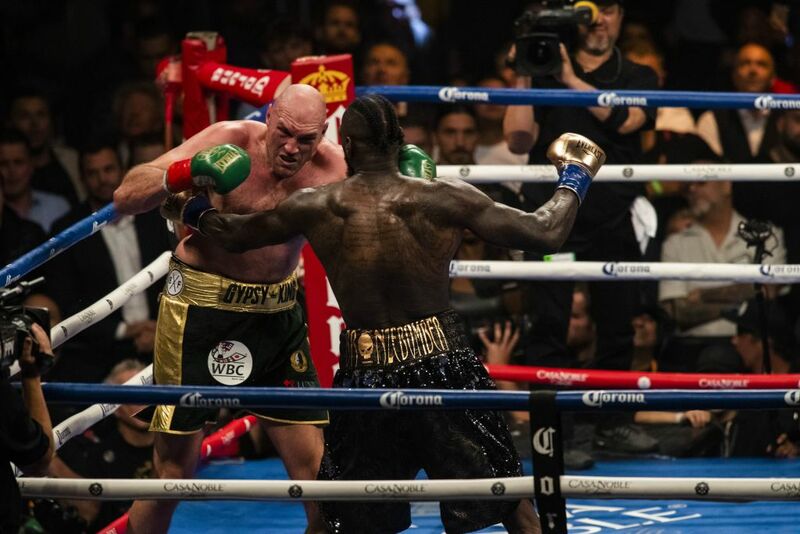 Paulie Malignaggi couldn’t contain his disbelief as last night’s heavyweight boxing showdown between Deontay Wilder and Tyson Fury was declared a draw. So much so, in fact, that he all-but-refused to break down the highlight reel that was playing in the fight’s direct aftermath. Paulie deserves some serious credit for this. Working in the SHOWTIME commentary booth, the former two-weight world champion scolded the judges sitting ringside – and in particular Alejandro Rochin – for seeing the bout in the manner that they did. It was refreshing to see him break away from what could well have slipped into a more neutral take on what was undoubtedly one of the most divisive combat sporting controversies of recent times. “Guys, I don’t even care about any of these replays. I really don’t. This decision is a joke. Alejandro Rochin better never work another day of his life in boxing. “I don’t know what else to tell you. We’re looking at highlights of a fight we should be breaking down and why the result is the way it is, but I can’t tell you why the result is the way it is. “We’re looking at certain highlights, but then I’ve got to explain why the result went this way? I don’t know what to tell you anymore.